Join Women in Film Dallas for an evening of mixing and mingling with professionals in the film, television and screen-based media industries. Come and go as you please! Use this time to meetup with the folks on your "need to meet with" list. MEMBERS ONLY: One-on-one "Mentor Meetup" sessions are available to help you hone your craft expand your network. There will be six 10-minute sessions from 6:30-7:30 p.m. To request your spot(s), email membership@wifdallas.org listing the mentor(s) you would like to meet. You will be notified what time slot(s) you have been assigned - if available. Requests are first come first serve. 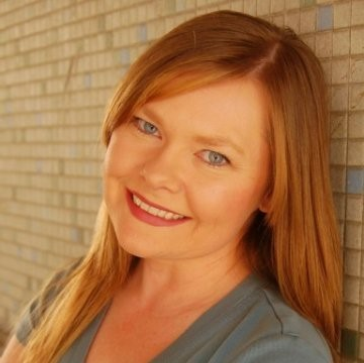 Amy is an animation and visual effects producer, with a strong background in the fine arts. She graduated from the University of Texas at Austin with a BA in Studio Art and a BFA in Art History and worked in the Austin art community as a fine artist and painter before returning to Dallas to pursue a career in animation. As Head of Production at Element X Creative, a full service motion design studio, Amy's produced hundreds of pieces for commercial broadcast, video games, television, print advertisements, and feature films. She enjoys all aspects of production, with a special interest in 3D asset and character creation. Amy is a member of Women in Film and serves as the PSA Chair. She also served as Piresident of A Bunch of Short Guys, a Dallas-based non-profit animation guild established to foster a community of world-class artist and storytellers. 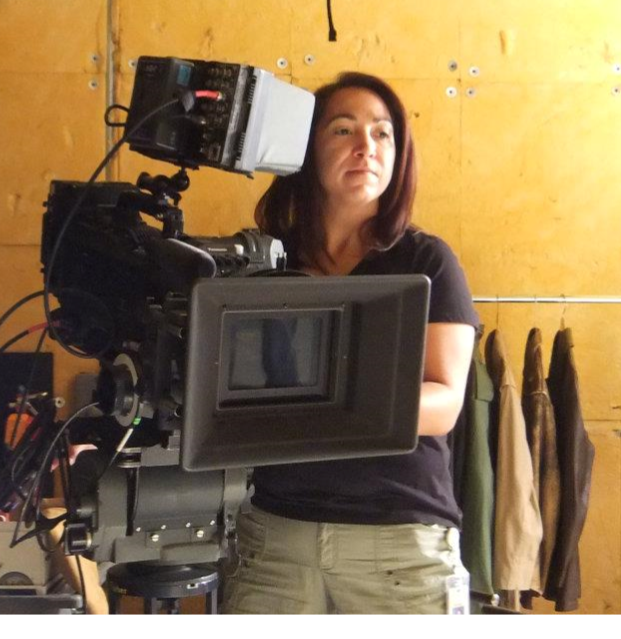 Kina Bale-Reed has been casting film, TV, commercials, print and web projects in Texas for more than 10 years. Her past clients include Reebok, Doritos, Ford Mustang, Mazda, Mary Kay, Boost Mobile, Main Event, UT Southwestern, Texas Oncology, American Heart Association, DFW Airport, Gold Bond, Chevy, HP, Walmart, Home Depot, American Bankers Associaiton, Famous Footwear, Mountain Dew, Sanyo, Bass Pro Shops, Nokia, Acura, and many others. Film/TV credits include casting 3 seasons and multiple home videos for “Barney and Friends”, Feature films Occupy, Texas starring Lorelei Linklater and Peri Gilpin, Upstream Color with Sundance winning director, Shane Carruth, and Ace Wonder: Message from a Dead Man with award winning director John Robert Moore. Luisa Mendoza received her Bachelors of Communication from St. Louis University in 1993 and her Associates Degree in Video Production from the Art Institute of Dallas in 1997. Upon graduation from the Art Institute, Luisa took an entry level position at AMS Pictures and quickly worked her way up. At AMS Pictures for over 17 years, Luisa was Senior Director of Photography as well as Production Department Lead for the company. Many of her AMS projects went on to win Telly Awards and even a “Best Documentary” win at the USA Film Festival for “The Power of Harmony: The Story of the Turtle Creek Chorale” in 2005. In 2013 Luisa embarked on a successful freelance business shooting for sports, corporate and reality style TV projects.